No one can issue directives in order to influence the Committee on Public Enterprises (COPE), State Minister Sujeewa Senasinghe says. The observation was made while he was speaking at a press conference held in Colombo this afternoon (26). “Even though the FCID, CID, and the anti-graft commission accept directives, the COPE cannot accept direction, and as well as a single member cannot submit a final report,” he added. He also pointed out that the media should refrain from disclosing facts relating to the COPE report, until the final report is submitted to the Parliament. 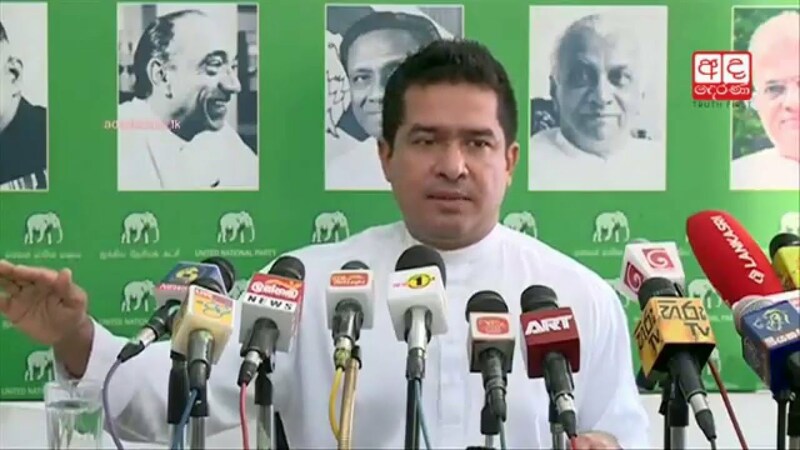 “The final report will be a combination of the views of all the members and the United National Party (UNP) is further studying the issue,” he added.